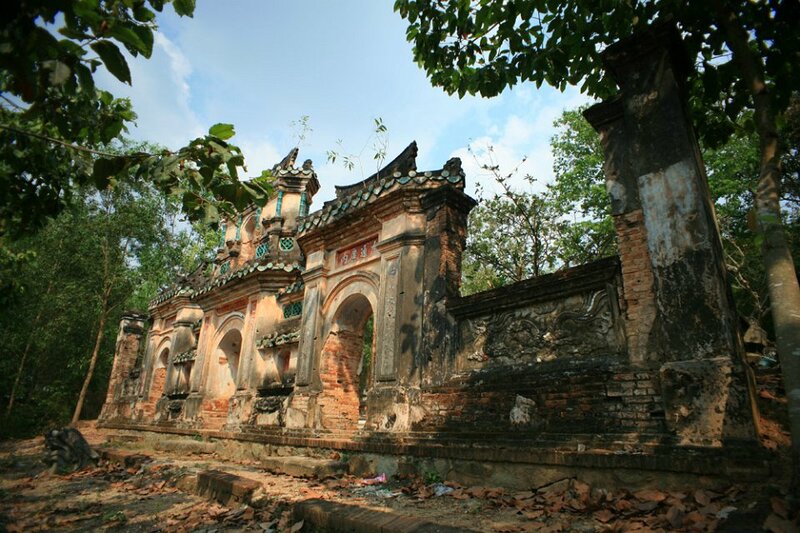 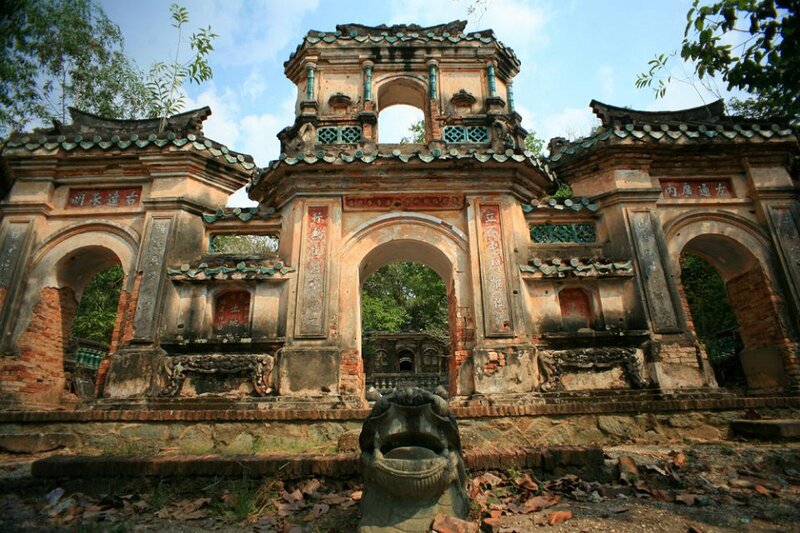 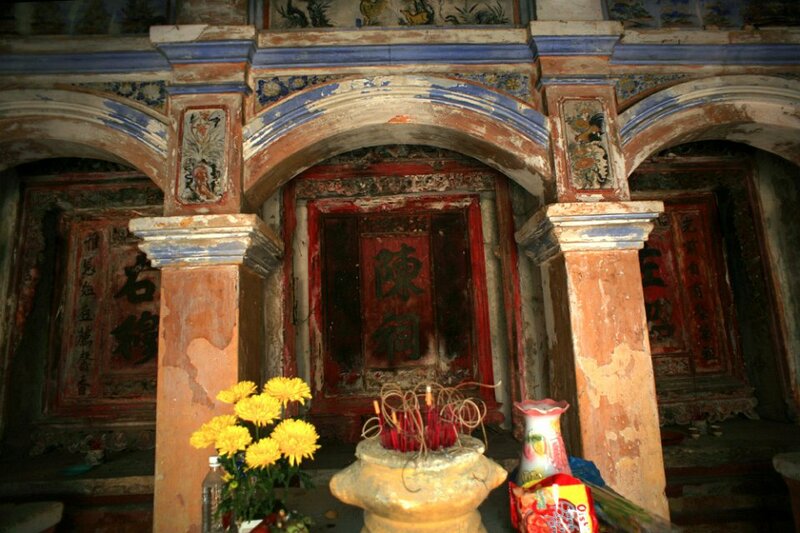 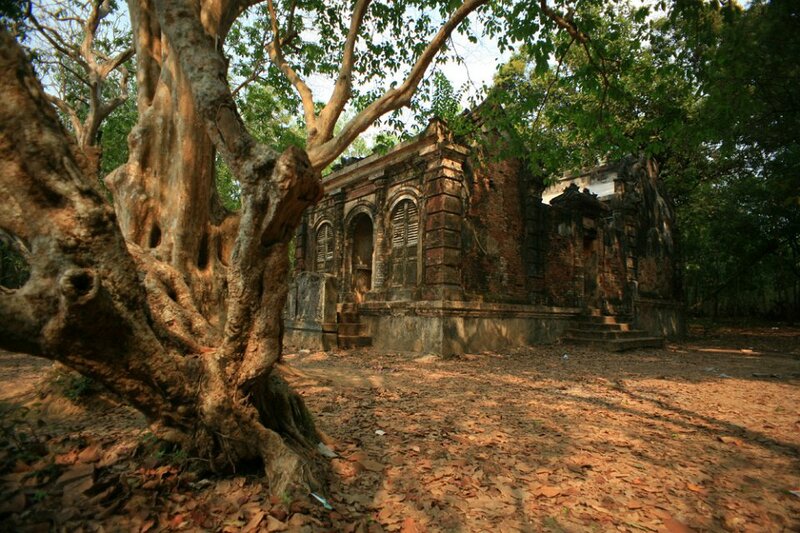 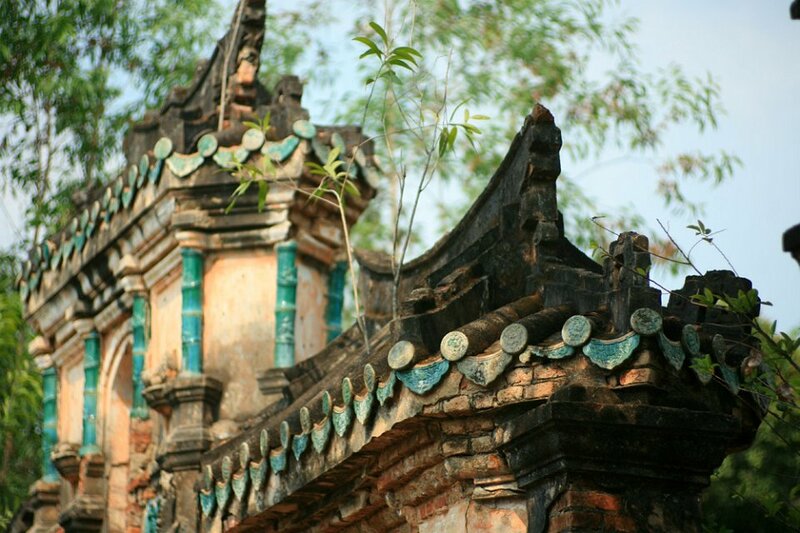 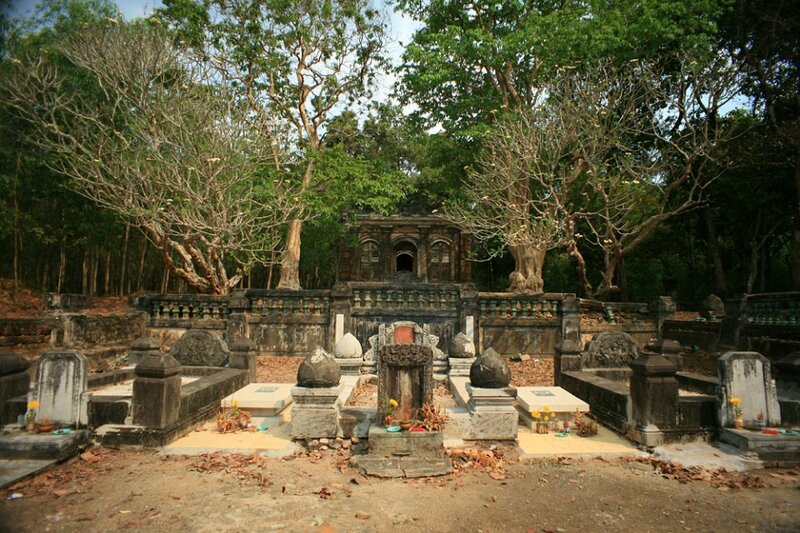 The tomb is located on the land of the Tran family, a family with a long tradition in Thu Dau Mot. 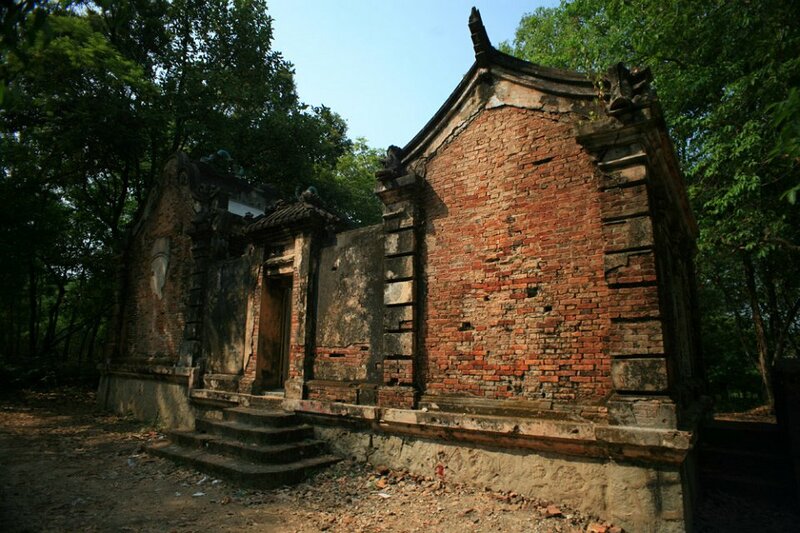 Due to the loss of historical documents, no one knows who Mr. Lan is and when the tomb was built. 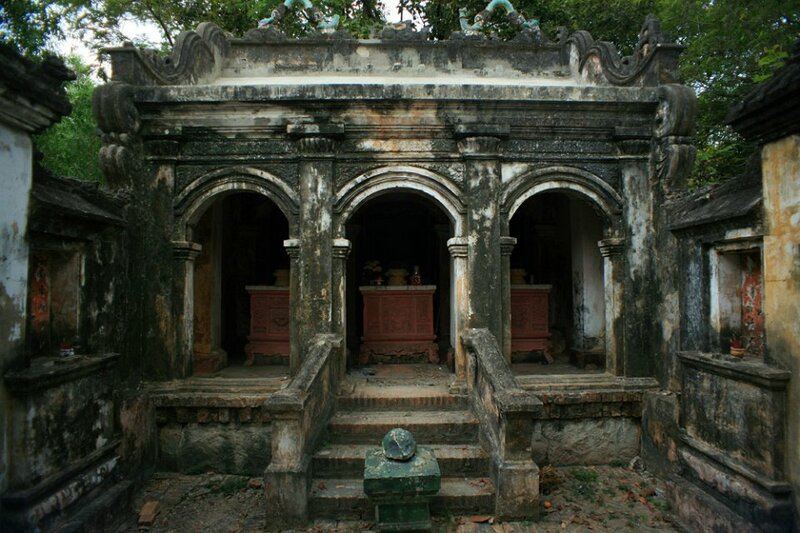 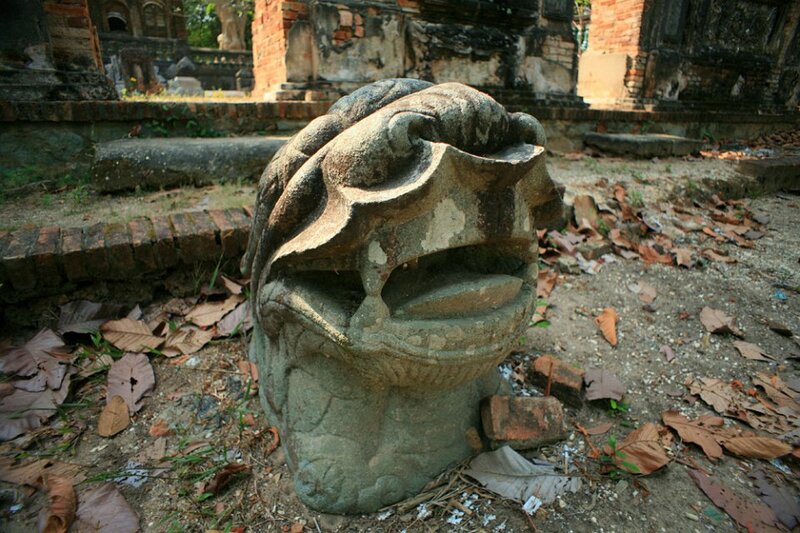 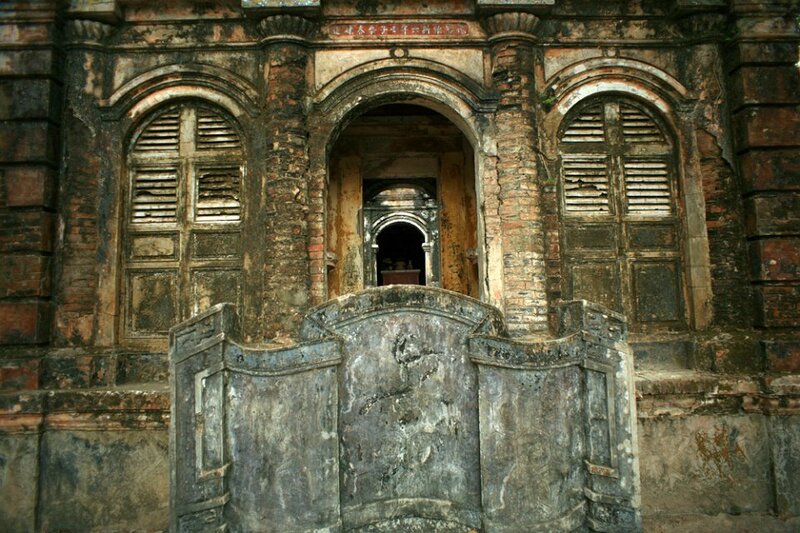 The remains show that the tomb is an elaborate feudal-style architectural work.